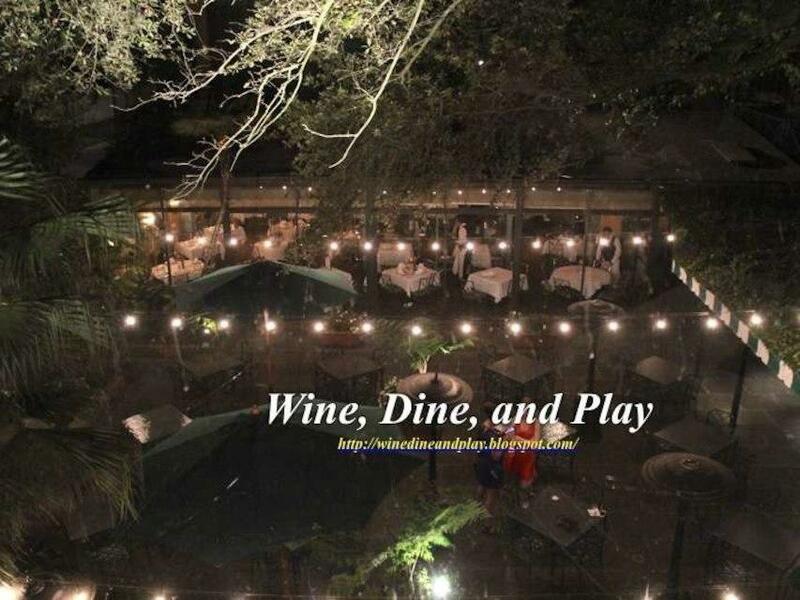 Garden District is a must to visit before tasty meals at this restaurant. 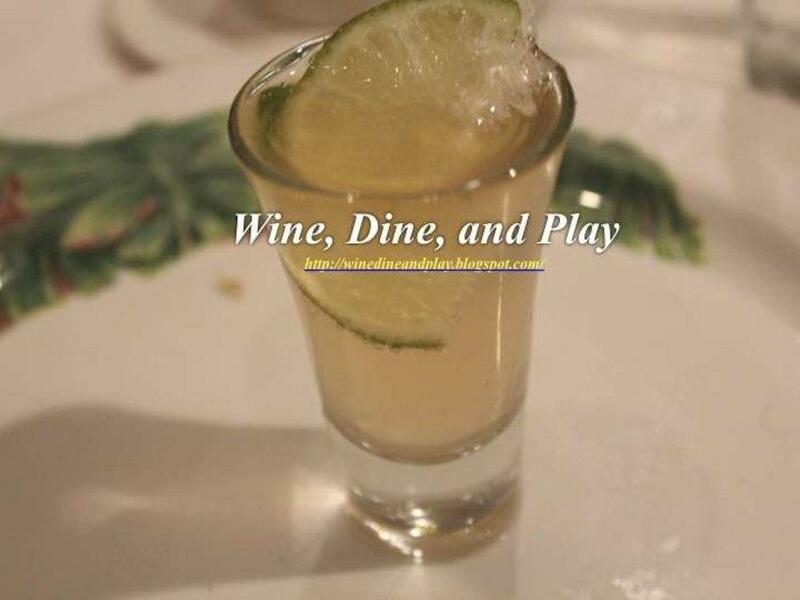 Here, you can find the recipes and ingredients of Cajun and Creole cuisines. 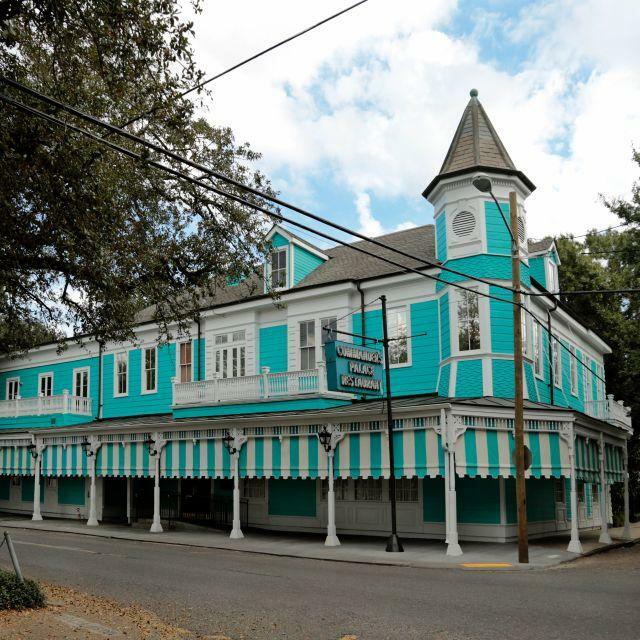 Commander’s Palace guarantees you mouthwatering rich gumbo, grilled prawns and fried catfish. Try good white chocolate bread pudding, strawberry soufflés and pecan pie. Some guests recommend delicious gin martini, house wine or cognac at this place. This place is famous for great ponche, lime juice or cappuccino. This spot is suitable for people who have dinner on the go as they can order dishes as a takeaway. The attentive staff meets you at this restaurant all year round. Fabulous service is something visitors appreciate here. 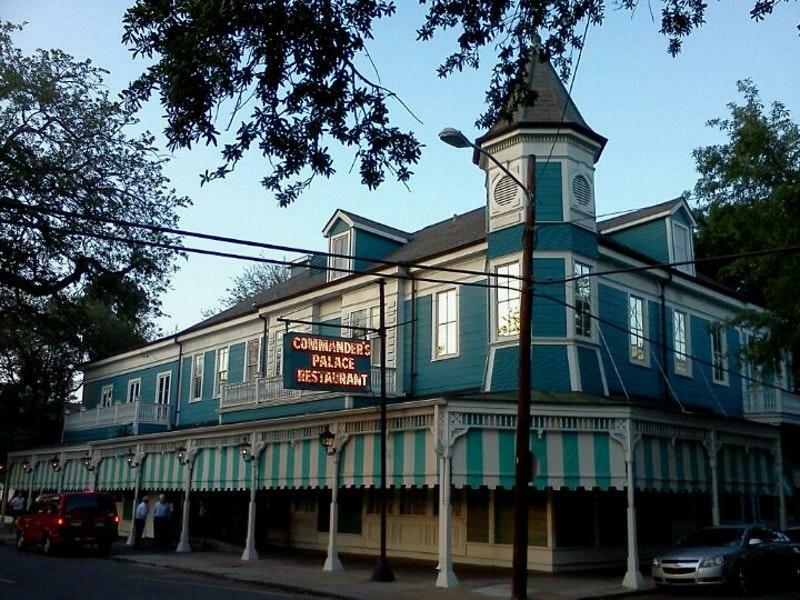 You may be surprised by attractive prices at Commander’s Palace. The divine decor and lovely atmosphere let clients feel relaxed here. The popularity of this place was rated 3 stars by Frommer's specialists, you see, it deserves a visit. 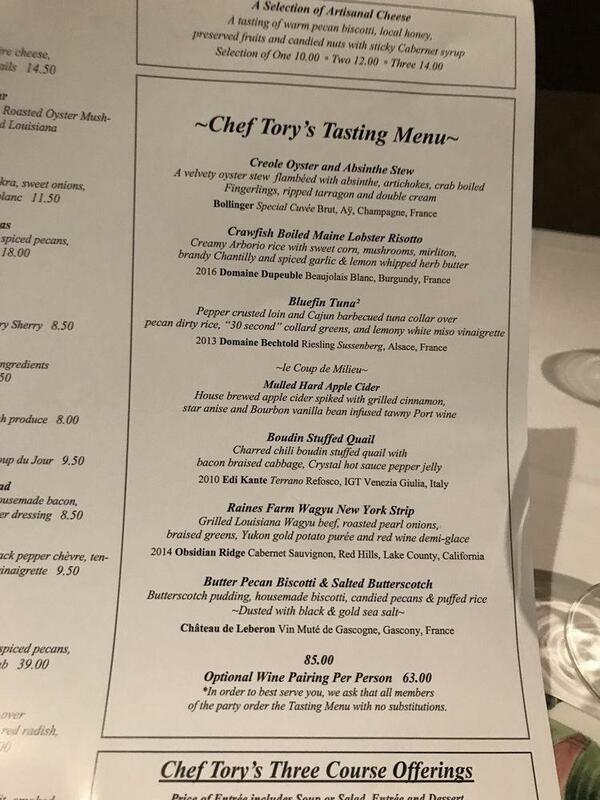 Commander's Palace did not live up to the hype. The food was honestly not good, I've had much better food elsewhere in New Orleans. If you're visiting New Orleans for the first time, I wouldn't recommend going here. After hearing about Commander's from friends and watching the Netflix documentary on Ella Brennan I was so excited! The restaurant itself is beautiful and the service was good. However, I feel like Commander's is banking on their popularity and no longer cares about their food quality. My table ordered the turtle soup, crawfish gnocchi, pork chop, pecan pie, and bread pudding soufflé. The garlic bread they serve in the beginning is the equivalent of the Texas toast you get in the freezer section of the grocery store, possibly worse actually. Turtle soup - flavor was unique but way too salty Crawfish gnocchi - I've had better gnocchi elsewhere and this was also too salty Pork chop - it was raw in the middle I was so disappointed I couldn't eat it Pecan pie - comparable to Costco pecan pie and the ice cream was cheap store bought ice cream Bread pudding soufflé - the presentation is nice but I don't think anyone can honestly say they prefer this to an actual good bread pudding All in all, if this place was cheaper I'd be okay with the food being too salty, raw, and unremarkable. For $50 I'd go to another restaurant in New Orleans like Cochon, that actually has good food. For brunch, the price of the entree includes an appetizer and a dessert. I ended up going for the catfish dish, which was wonderfully fried on a bed of potato salad. The potato salad was tasty, but I felt that the dish came with too much of it. It was impossible to finish. For the appetizer, I got the oyster salad, which was a 5/5! The bread pudding was an extra 3 dollars. My friends absolutely loved the bread pudding, but I was not a fan for no particular reason. It could've been because I've never really had bread pudding before so my expectations were dependent on these yelp reviews, which rated the bread pudding as the most amazing dessert on the planet. Lastly, the fuzzy bunny drink with the carrots and champagne was phenomenal. We ate dinner there after the rain stopped and were able to sit outside. The food, drinks, and service were good. We particularly enjoyed the creme brûlée and bread pudding, although entrees were equally strong. One of us didn't wear a sport coat, but that wasn't a problem. We asked for extra olives in the martini and got about 8, making it a meal in a glass. It wasn't as expensive as expected, and compares with classic San Francisco restaurants.